Amanda Illing joined Hardwicke in July 2009 after 9 years as the Practice Director at Matrix. Her role is to take a lead in the strategic development and management of chambers and to implement its business plan. She takes a key role with colleagues in developing business and long-lasting relationships with clients. She takes responsibility for the recruitment of and career development of the barristers at Hardwicke, and her staff team. 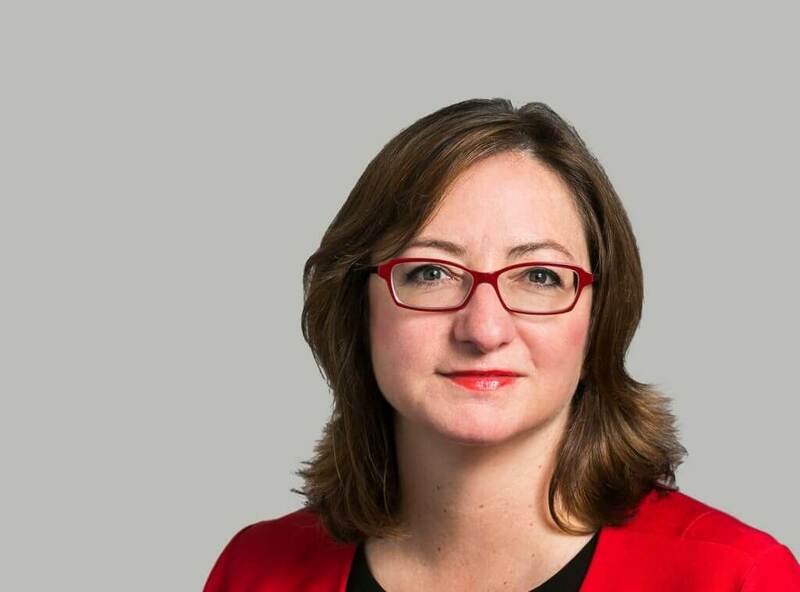 Amanda was previously the Private Secretary to the Director of Public Prosecutions and a caseworker in the Crown Prosecution Service, handling cases such as the appeal of the Birmingham Six, and the first corporate manslaughter prosecution following the sinking of the Herald of Free Enterprise. 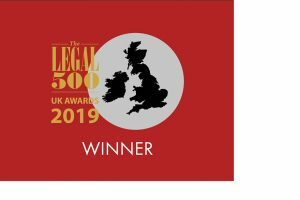 Amanda was awarded Legal 500’s prestigious Senior Clerk/Chief Executive of the Year Award 2019. She sits on the panel of judges of the Women in Construction and Engineering Awards (2018, 2019) and was recently featured in ADR ODR International’s Inspirational Women Series (2018). She won the Silver Award for Inspirational Woman of the Year at the 2015 Citywealth Power Women Awards and the Eclipse Proclaim Modern Law Award 2013 (Non-Lawyer of the Year). Amanda is a Chartered Fellow of the Chartered Institute of Personnel and Development (CIPD). She is a trustee of the London Legal Support Trust (LLST). Amanda is also an accredited ADR mediator. Amanda supports FreeBar, a forum focused on LGBT+ people and their allies working at and for the Bar. Amanda is a personal signatory to the ERA Pledge, a gender diversity initiative to promote equal representation in arbitration. Outside work, Amanda and her husband split their time between London and Suffolk, and are currently restoring an old narrowboat on the Regent’s Canal. Amanda enjoys creating opportunities for people who are under-represented in the legal profession and to recruit and mentor talented people to enjoy great and rewarding careers. Amanda has been an organiser and public speaker on Corporate Social Responsibility for many years. She recently spoke at the launch of the Westminster Heart of the City programme to encourage SMEs to develop their own CSR programmes by reflecting on her own experiences. Amanda has enjoyed many years of CSR collaboration with clients and organisations including Tower Hamlets Education & Business Partnership, Through the Looking Glass, the Miranda Brawn Diversity Leadership Programme and the Black Lawyers’ Directory. Amanda is an active trustee of the London Legal Support Trust (LLST), a grant-giving organisation that supports law centres and legal advice agencies to help the most vulnerable in society by providing grants and other support. The most notable fundraising event of the LLST calendar is the annual London Legal Walk. Amanda sometimes has an unconventional approach to creating opportunities and breaking down barriers, which over the years has included bringing a bouncy castle into one of the four Inns to welcome local school children, and creating a spin by hula hooping at any opportunity. Amanda is a local organiser for International Women’s Day and runs events in Suffolk.